Topic: The 2009 season ends: what have you noticed? Re: The 2009 season ends: what have you noticed? Carnevil, Cornstalkers and Camp Gonnagetcha DONE!...for the most part. 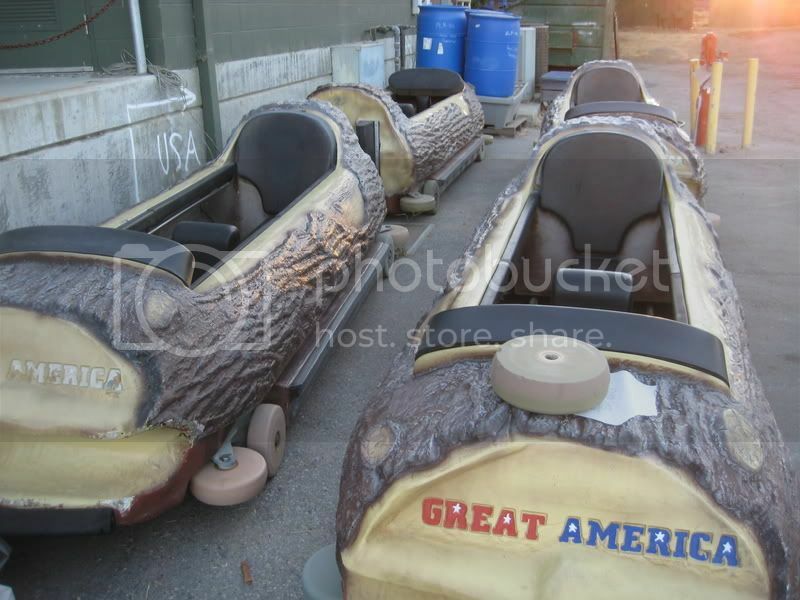 Topic: What ever happened to the new woody at Ca Great America? 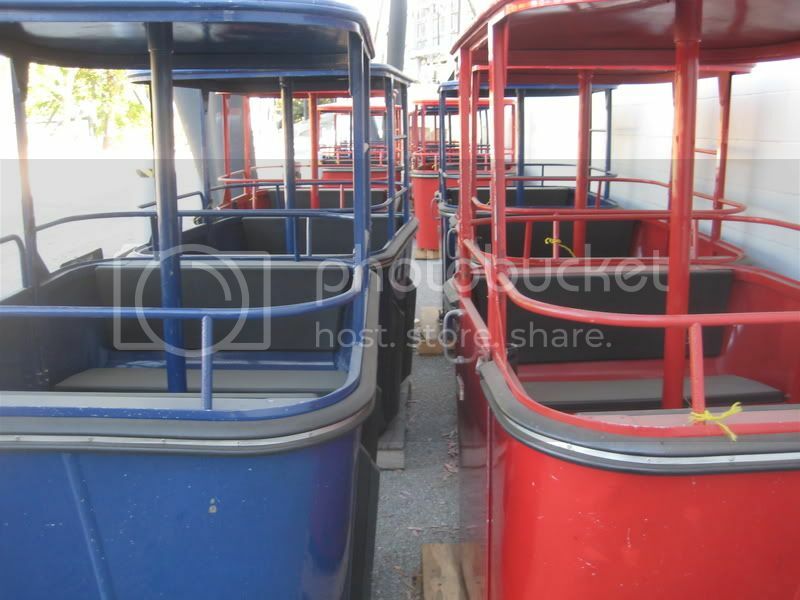 Re: What ever happened to the new woody at Ca Great America? No, it is an issue with the surrounding companies' concerns with the ADDED noise that the coaster will cause. Club Blood and Slaughterhouse are already built. Toy Factory is well under way. There were legal issues concerning noise complaints among other things. It will not be built this or next season. 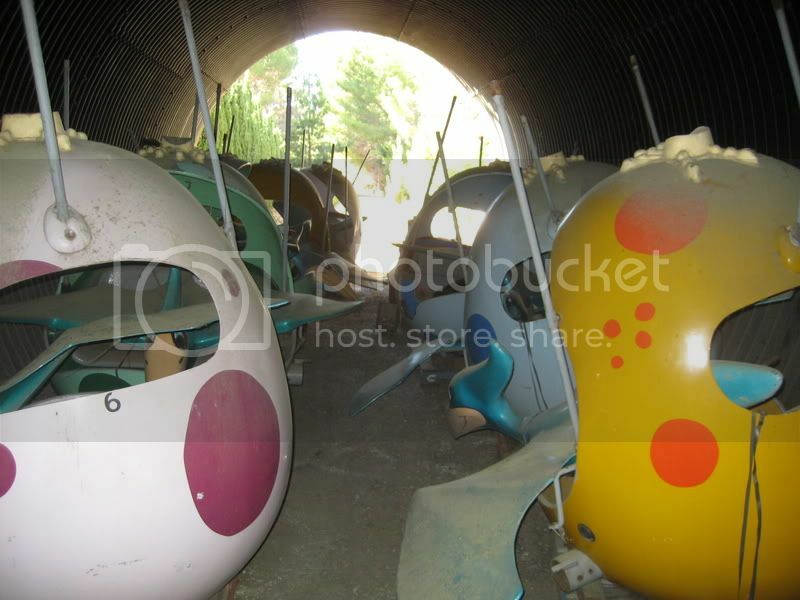 Topic: Stored rides, parts, etc. No, it will run just like the haunt at Knotts. Park will close at 6 or something then re-open an hour later as haunt. the price of admission gets you into everything.